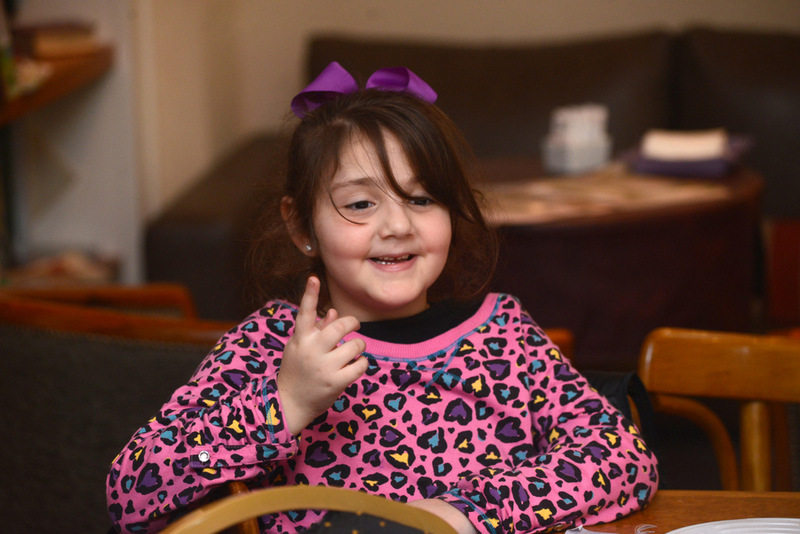 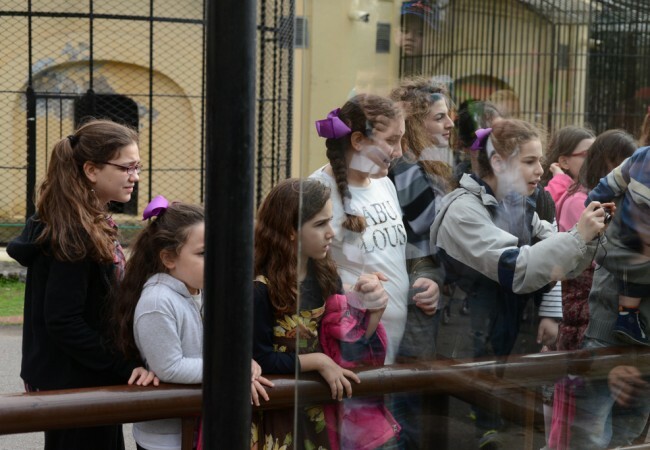 For eight-year-old Jana Tawil, shlucha to Salta, Argentina, a Shabbos afternoon with likeminded friends is only a hop, skip and jump away—if a 1,500 kilometer plane ride fits that bill. 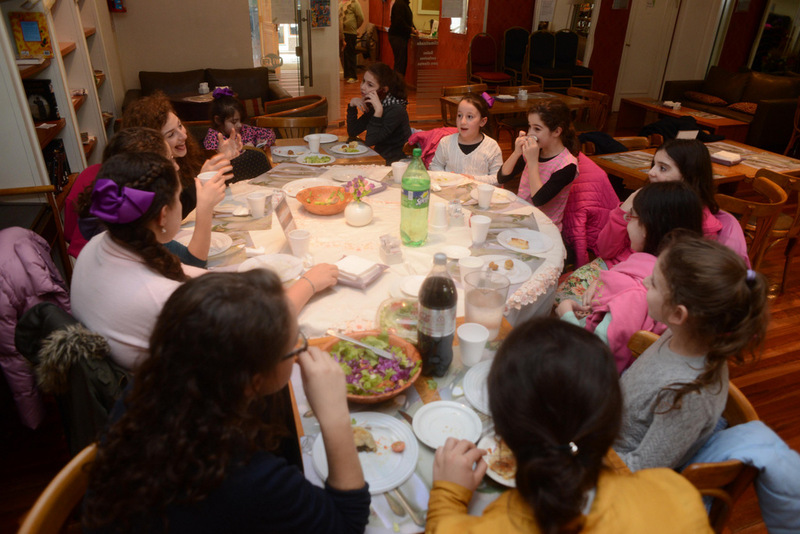 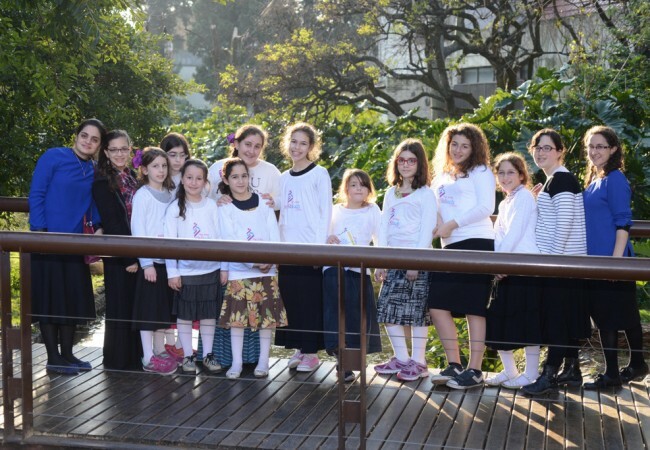 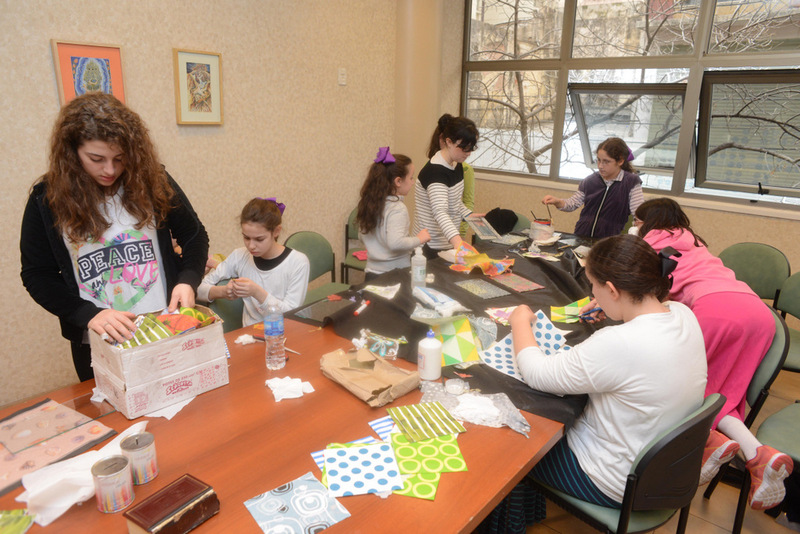 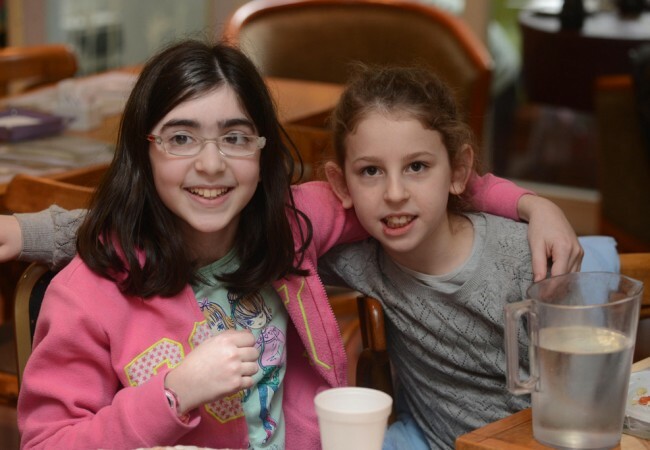 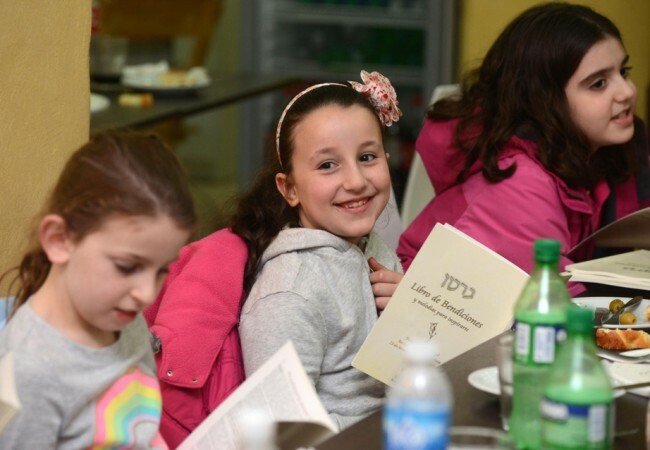 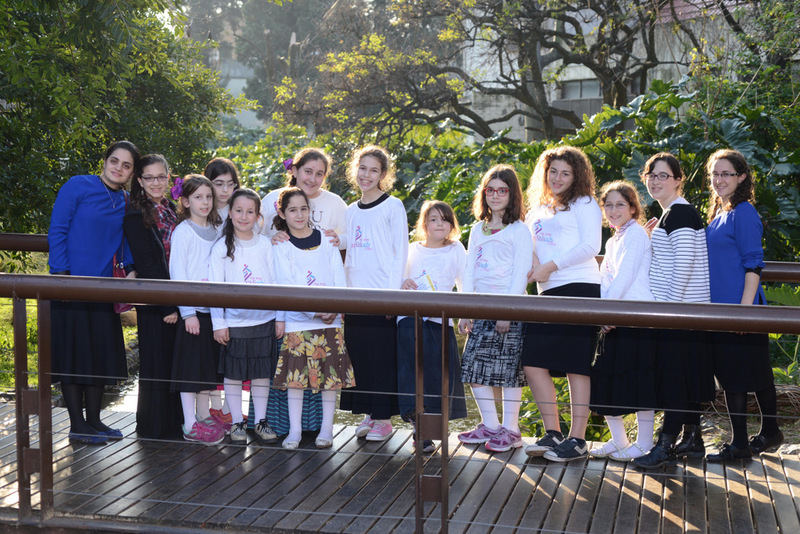 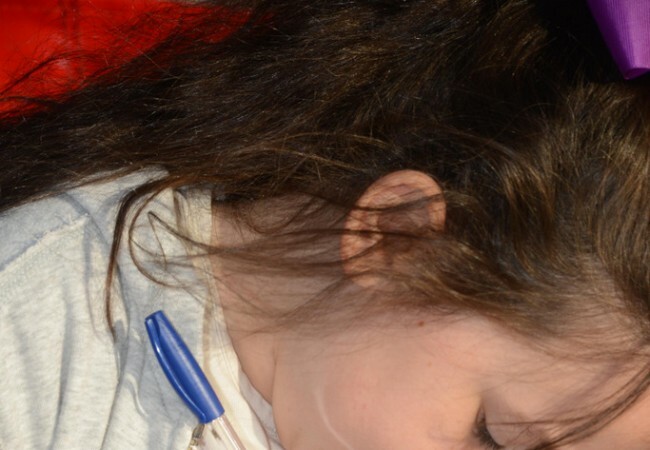 But just two short weeks ago, that’s exactly what she – and nine other junior shluchos her age from a variety of cities throughout the country – did, converging on “nearby” Buenos Aires for a shabbaton that was made especially for them. 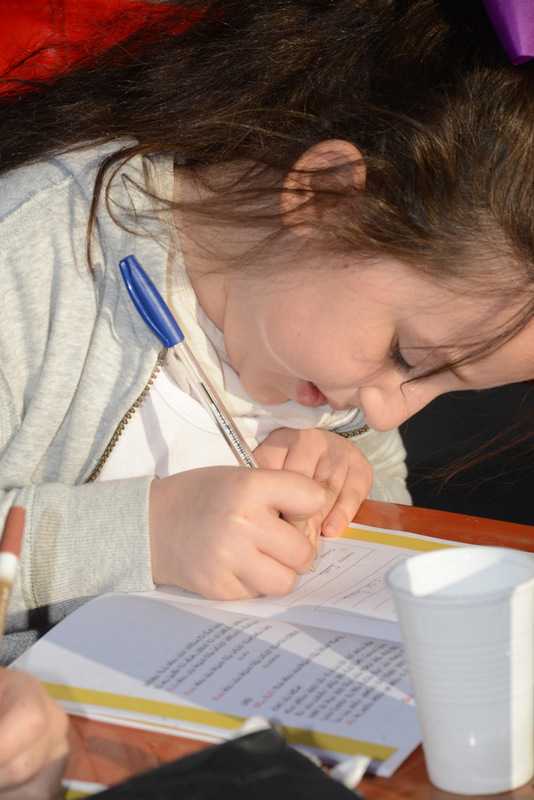 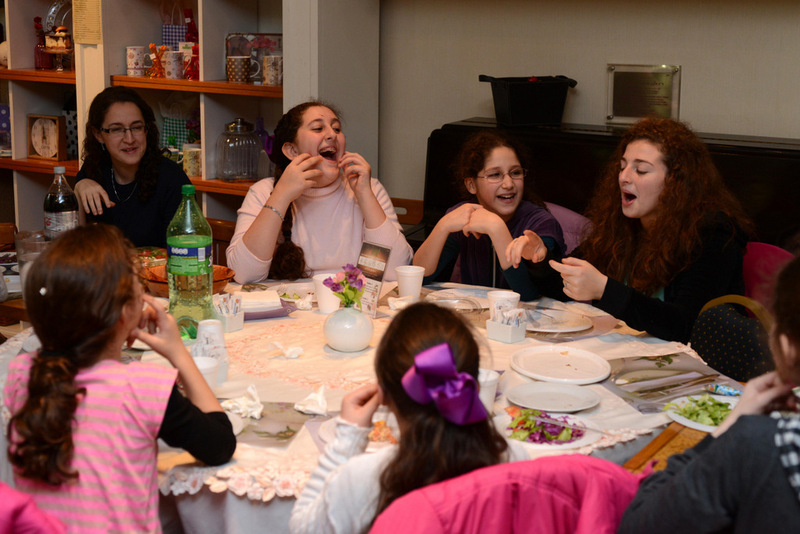 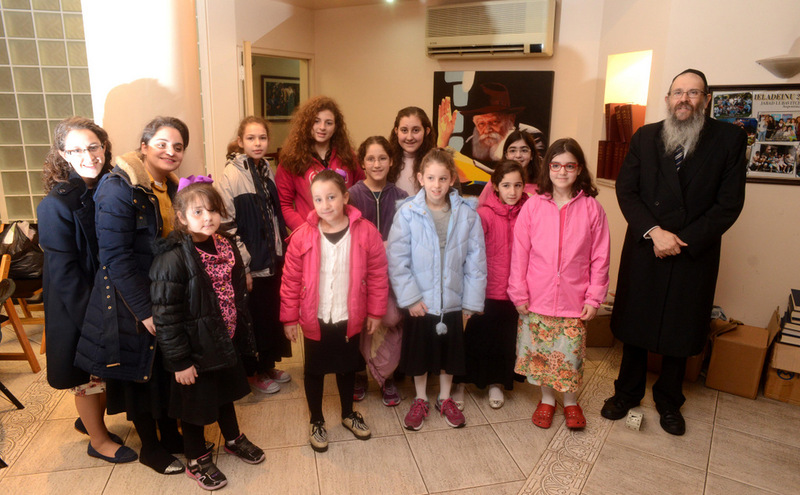 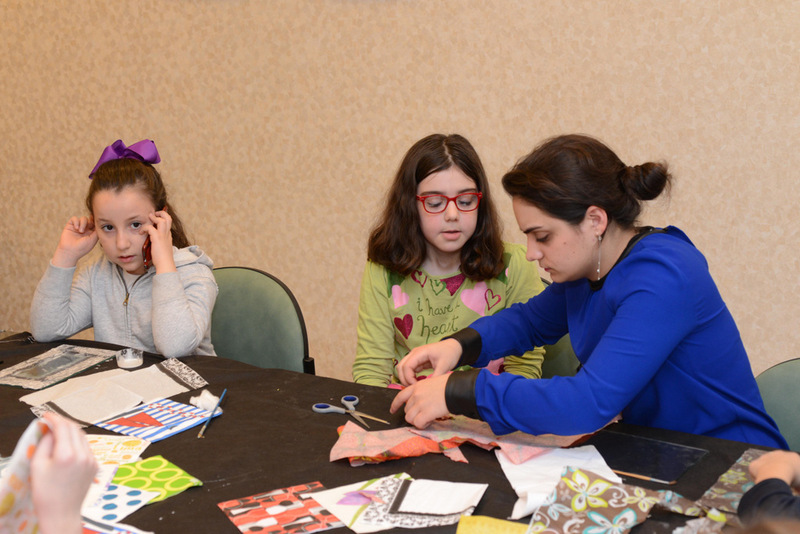 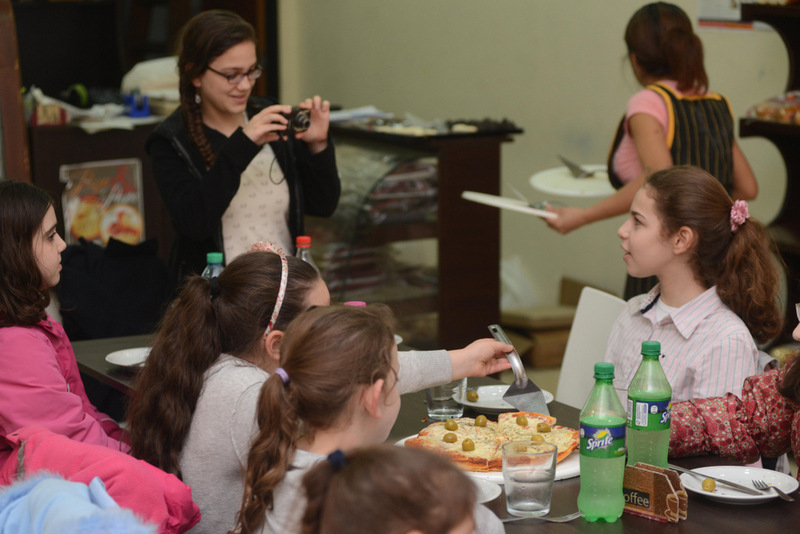 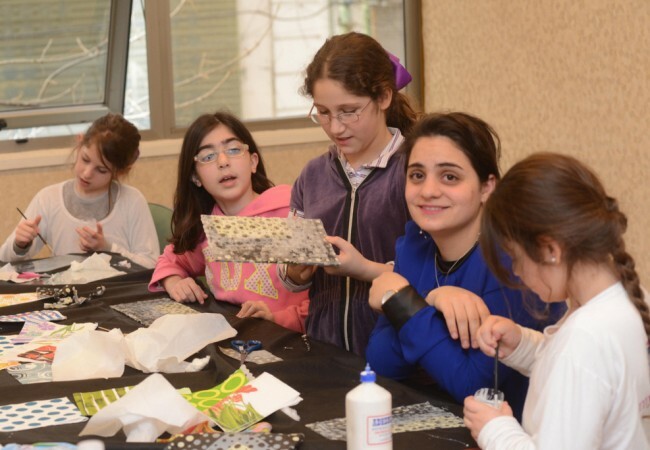 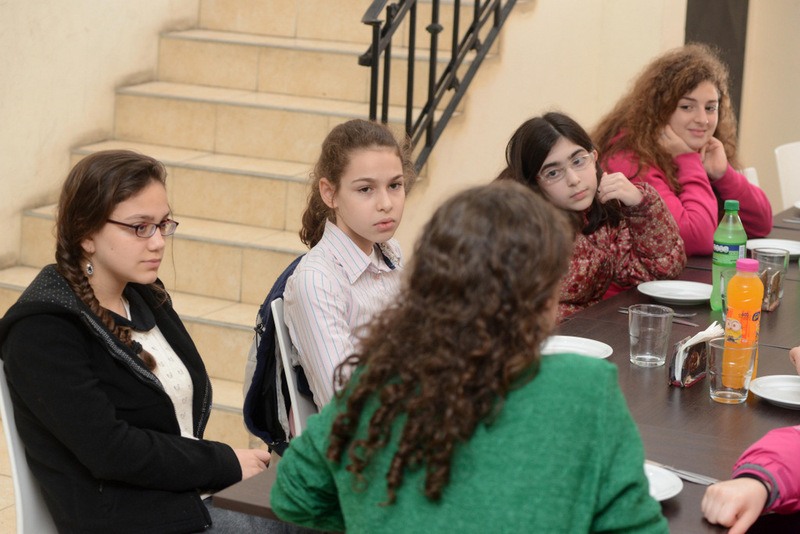 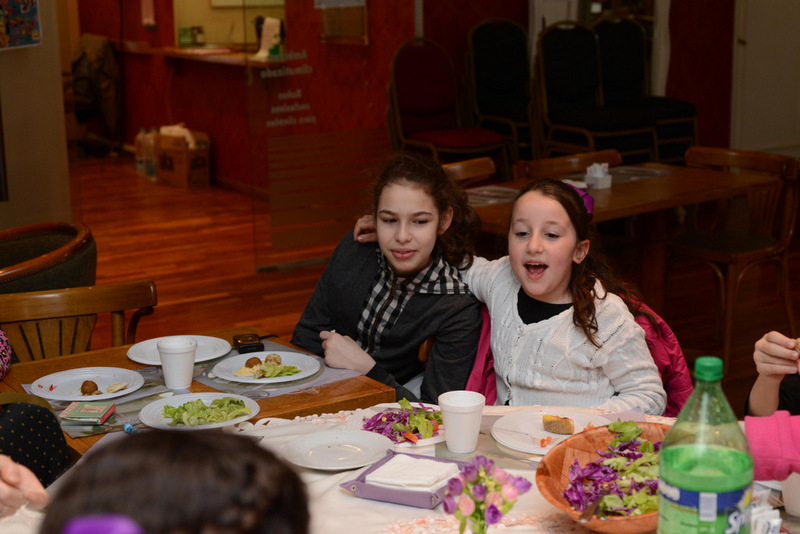 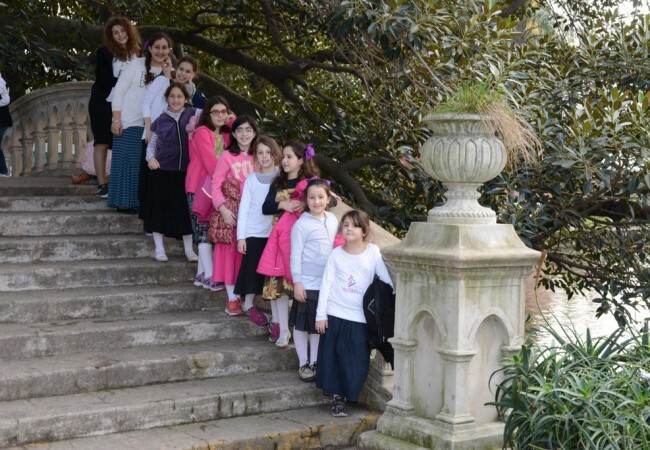 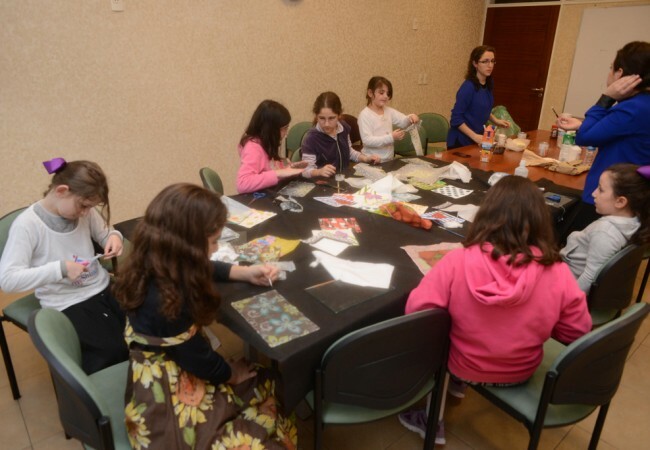 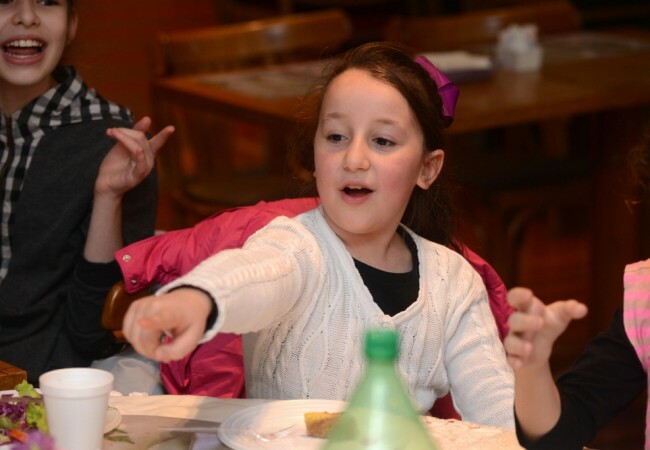 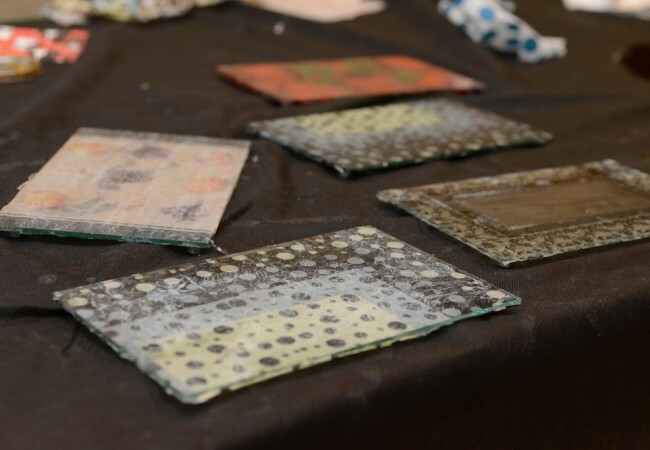 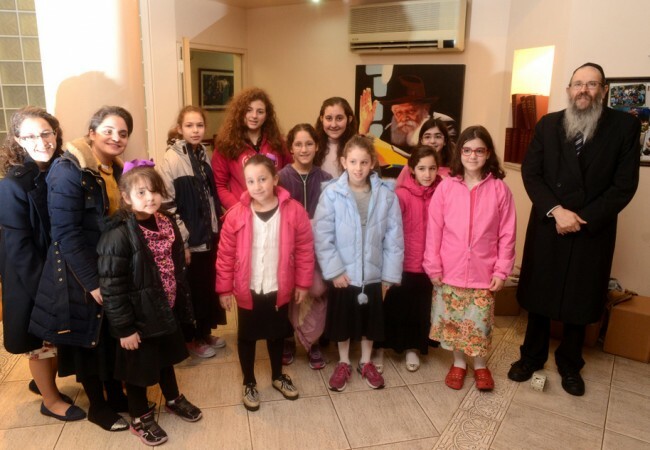 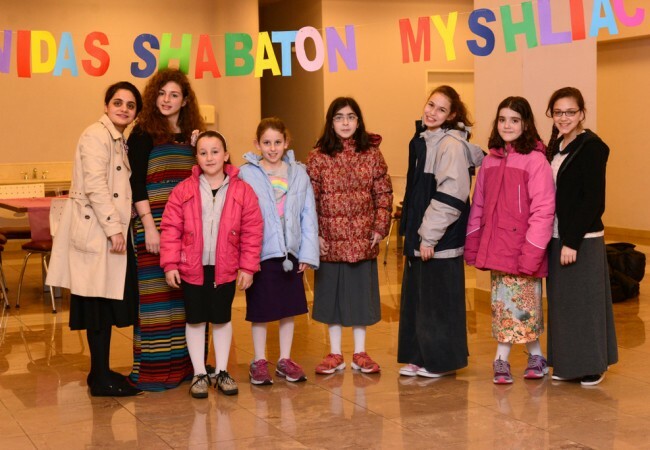 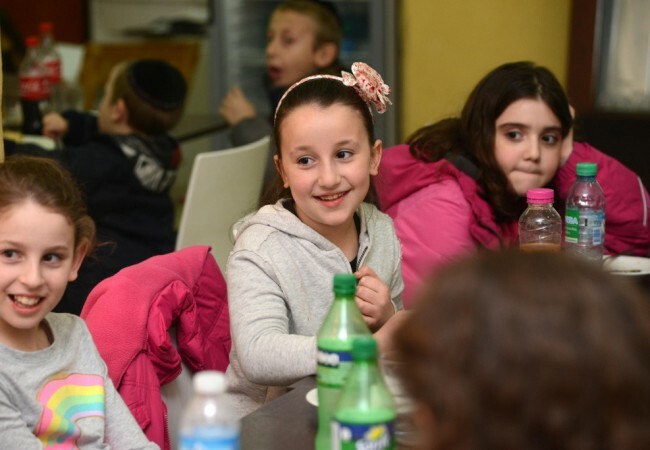 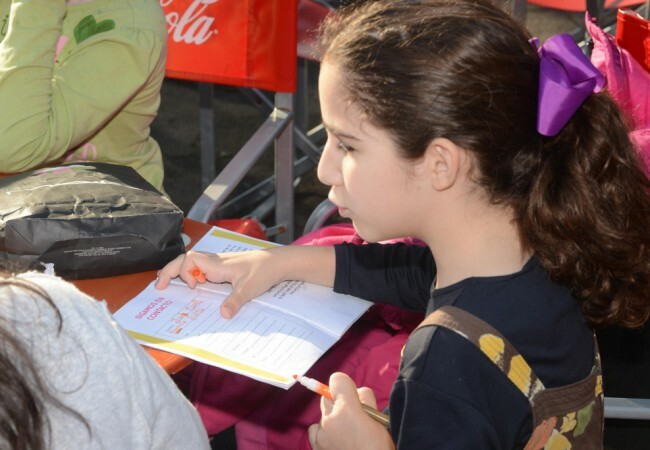 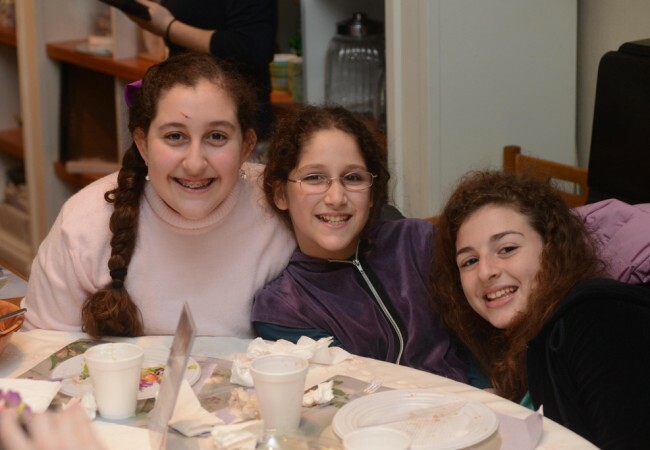 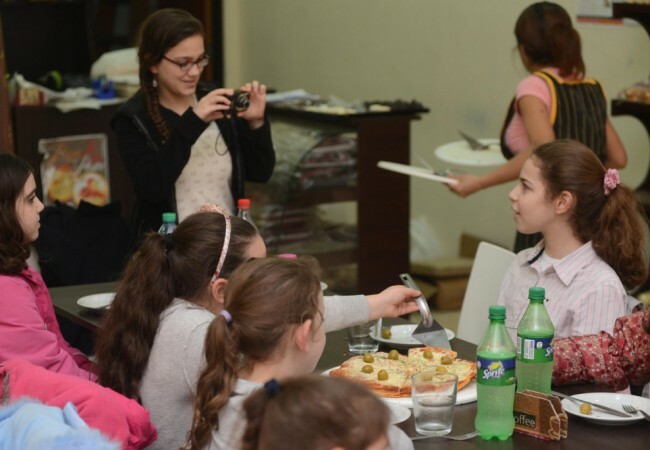 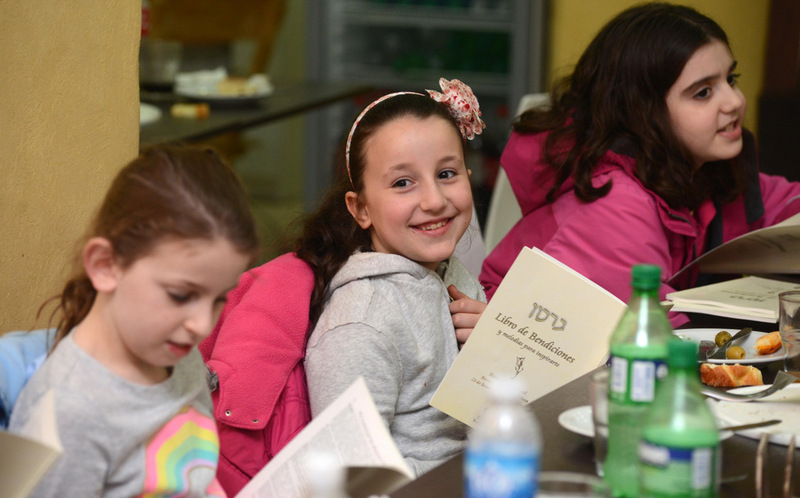 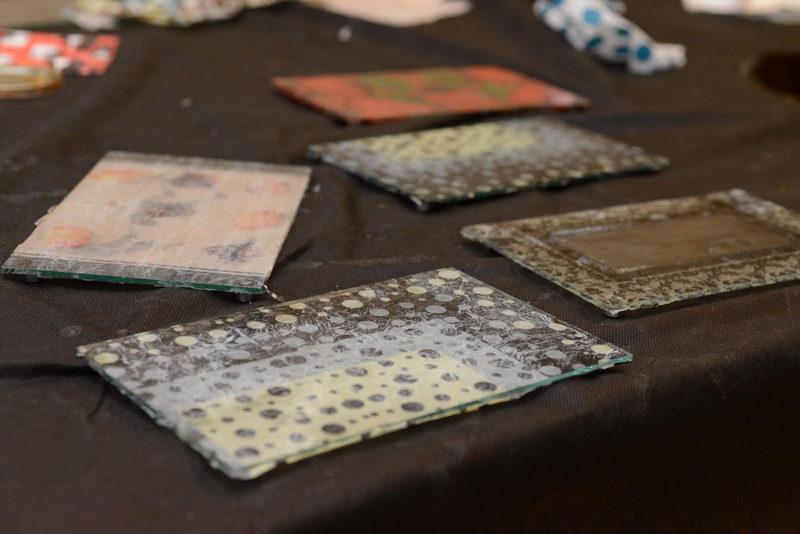 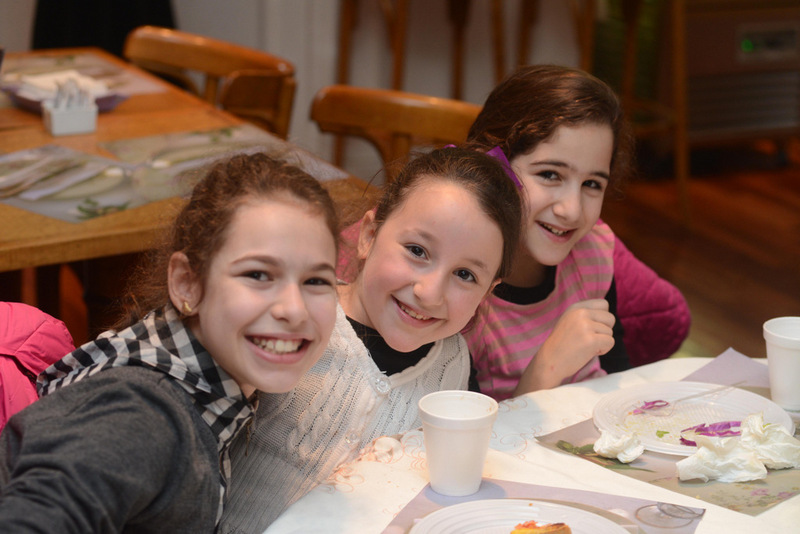 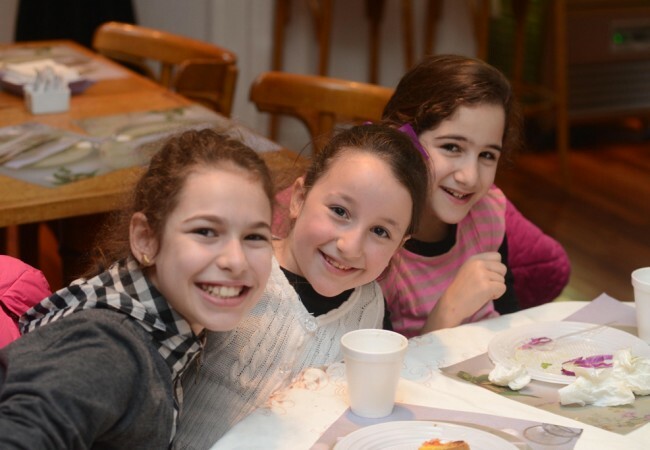 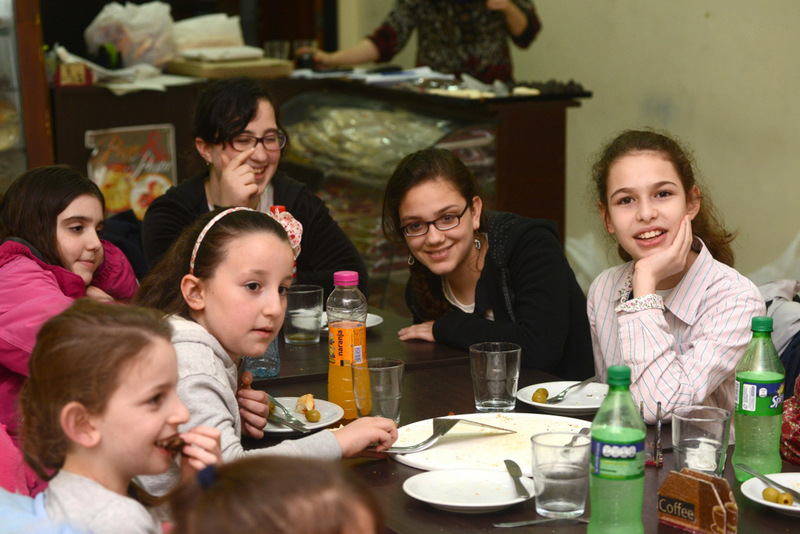 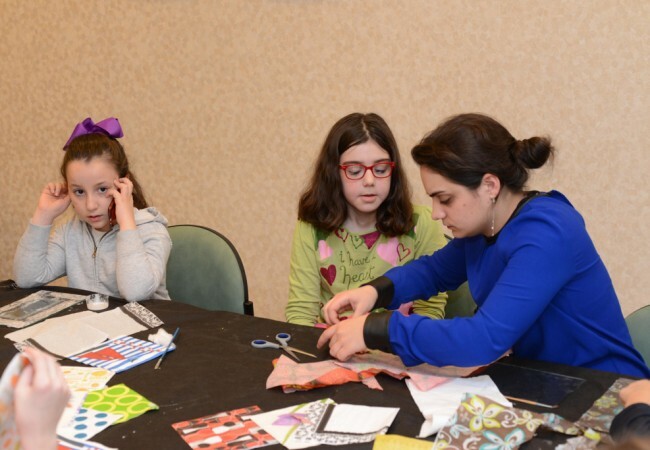 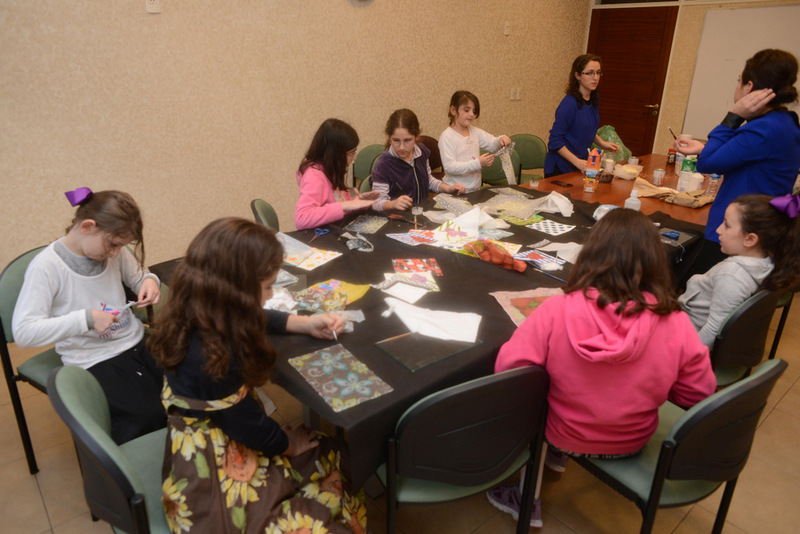 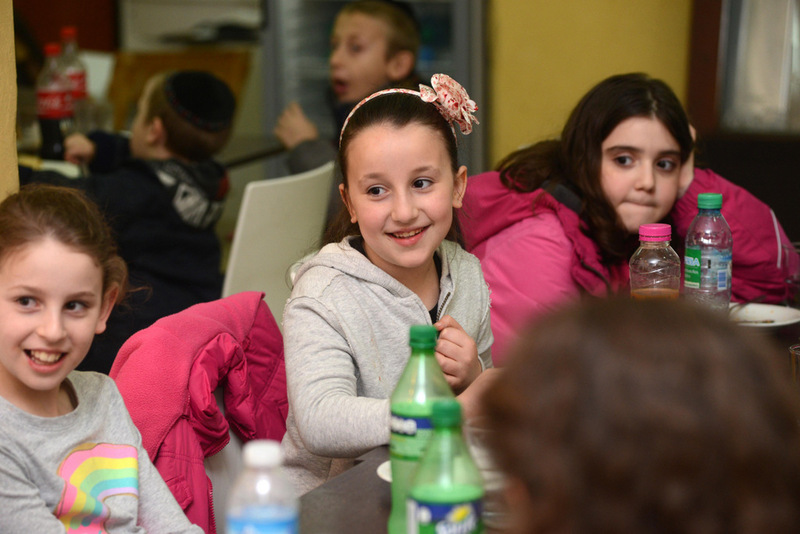 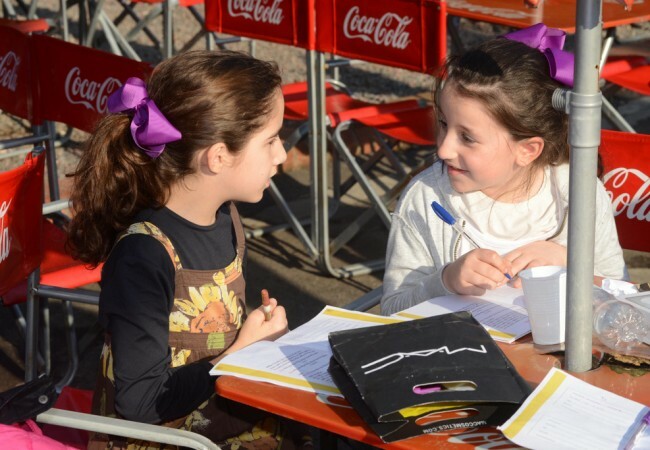 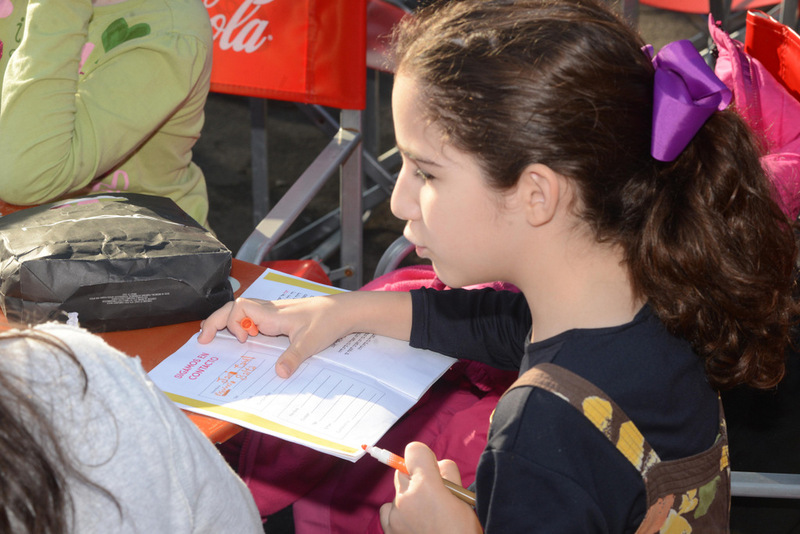 A project of MyShliach and the fourteenth shabbaton of its kind this year, the three short but packed days saw yaldei hashluchos living in remote towns and cities come together to connect and build friendships with girls living under similar circumstances. 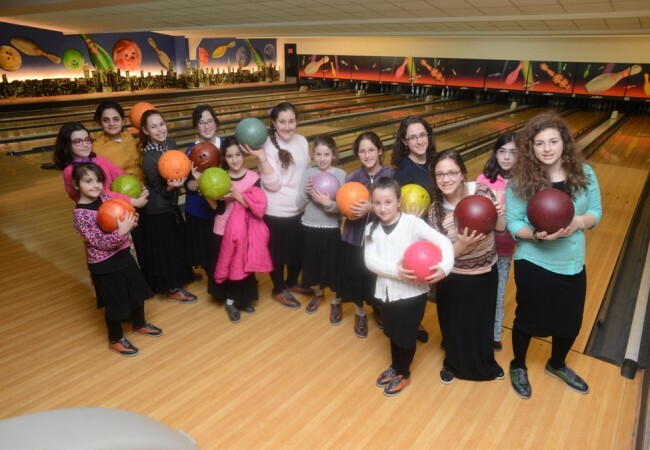 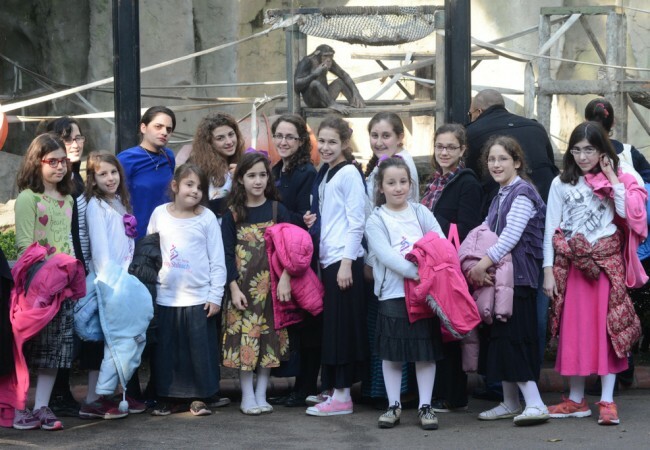 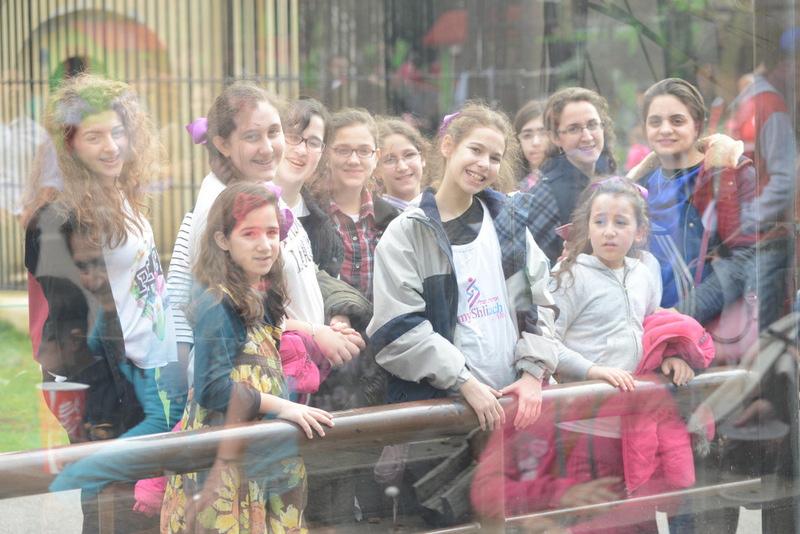 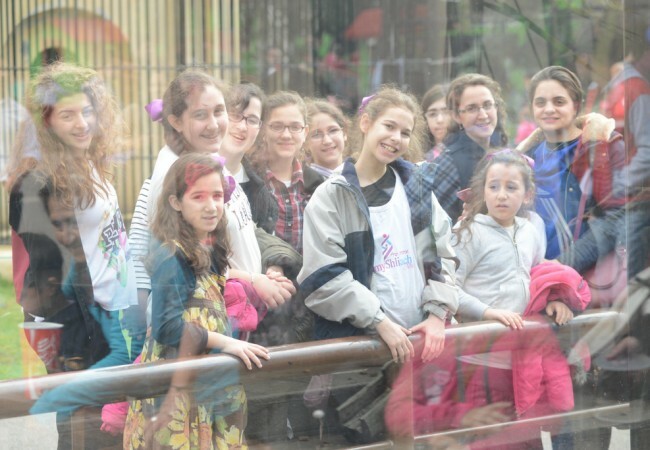 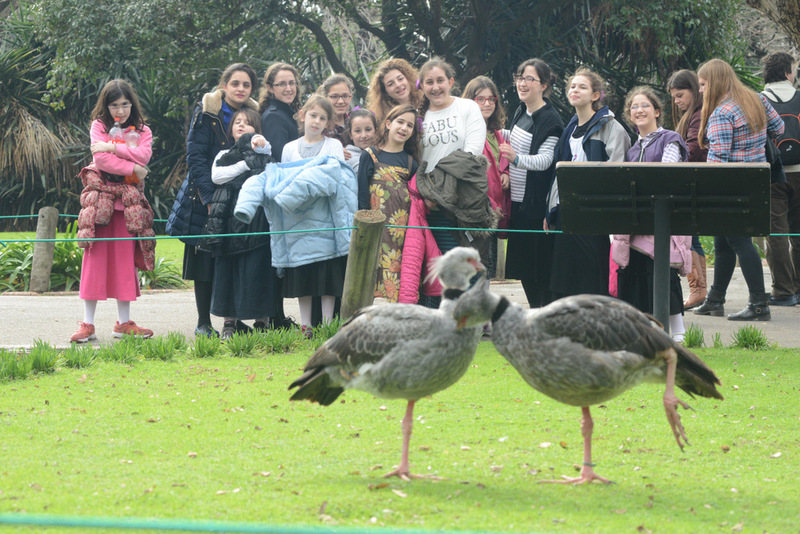 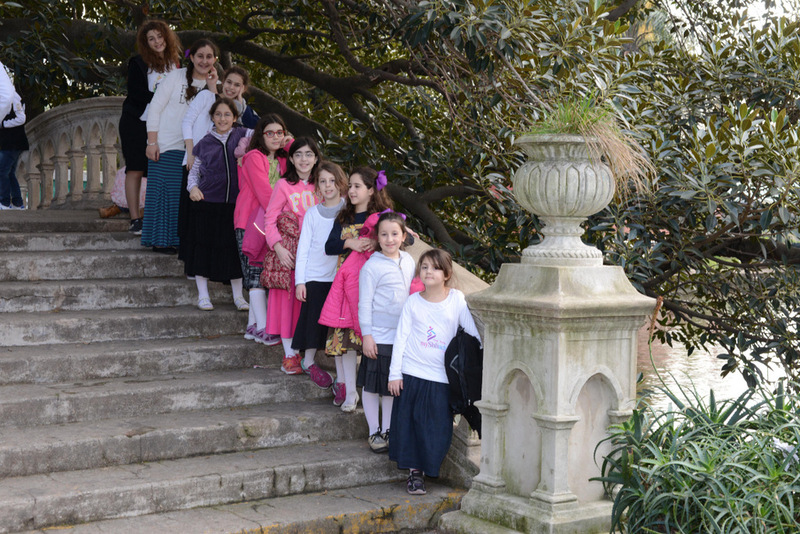 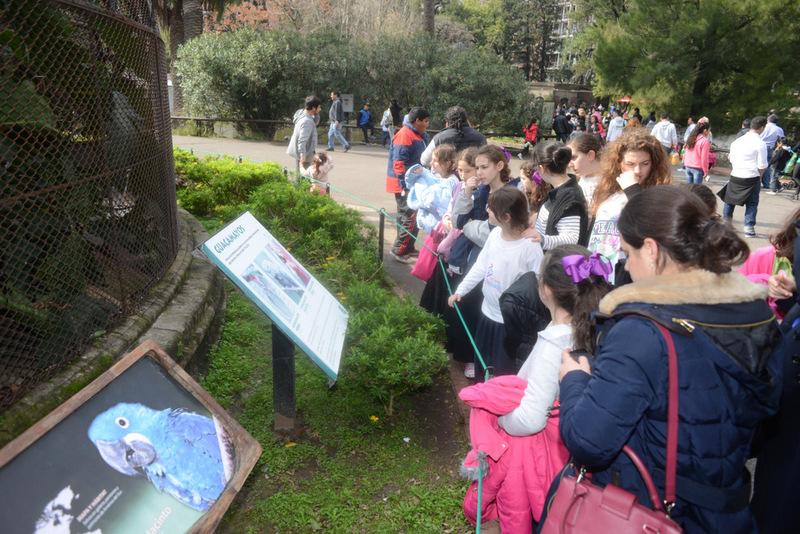 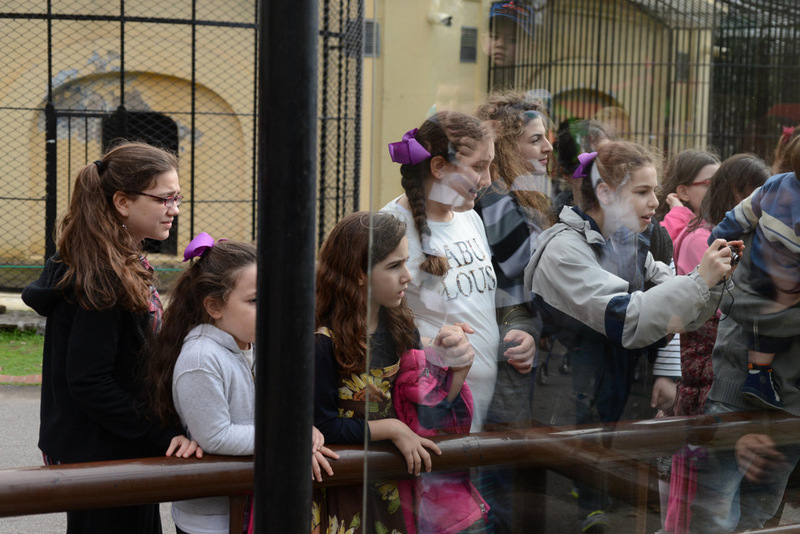 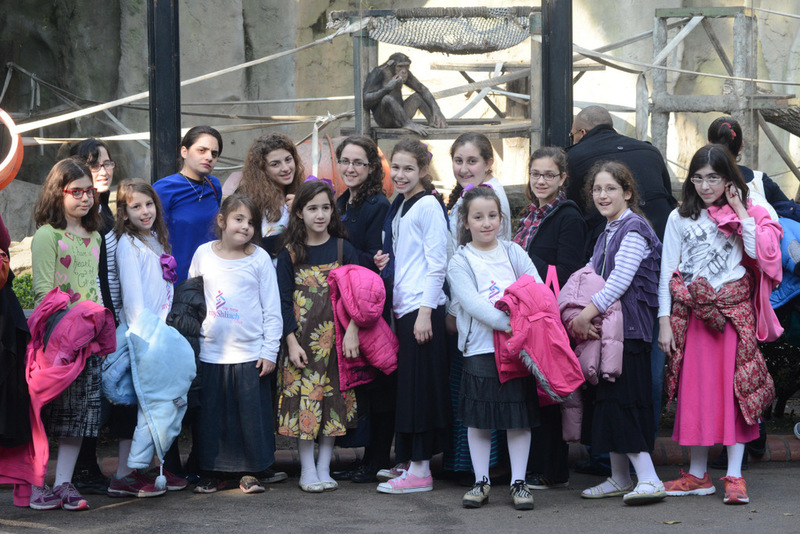 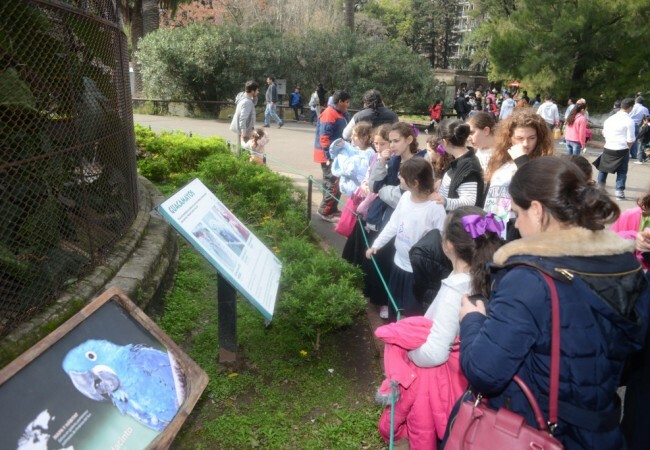 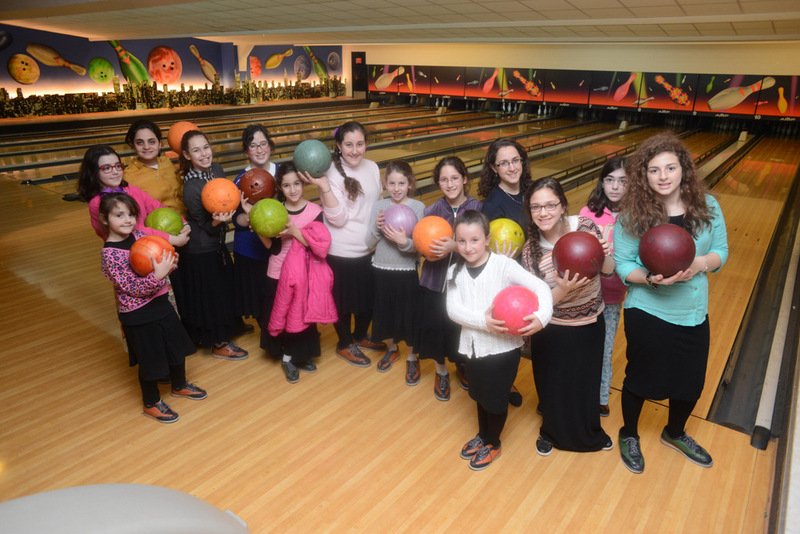 And after visiting the Buenos Aires Zoo, bowling, making beautiful crafts and enjoying a Shabbos of song, laughter and farbrengens, the girls returned home invigorated with renewed chayus for their life on shlichus. 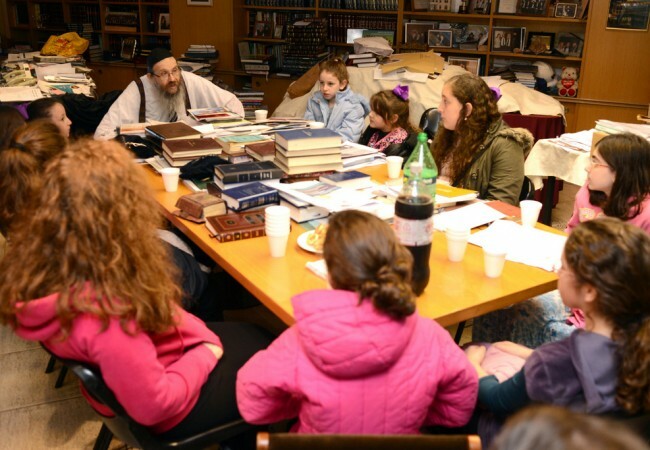 “We are pleased to announce that this week MyShliach will be expanding its services for yaldei hashluchim living in Central and South America and Spain to include its flagship Ach/Achos Sheli chavrusa program, as well as its Chassidus Club, in Spanish,” shares Rabbi Mendy Kotlarsky, executive director of Merkos L’Inyonei Chinuch’s Suite 302. 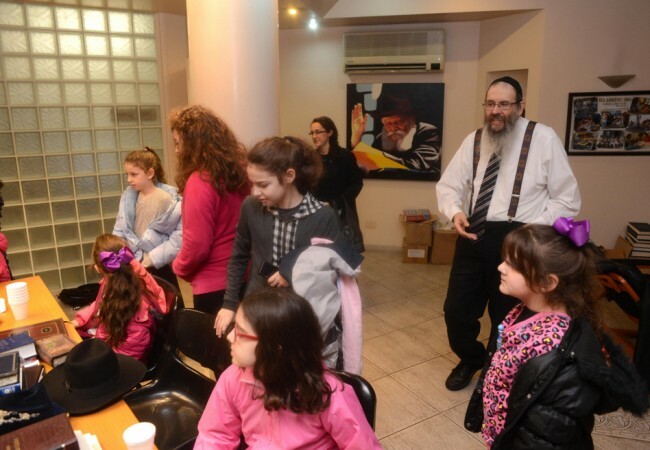 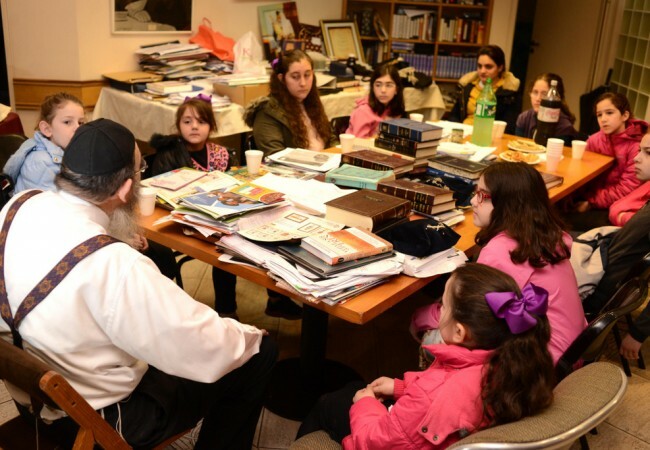 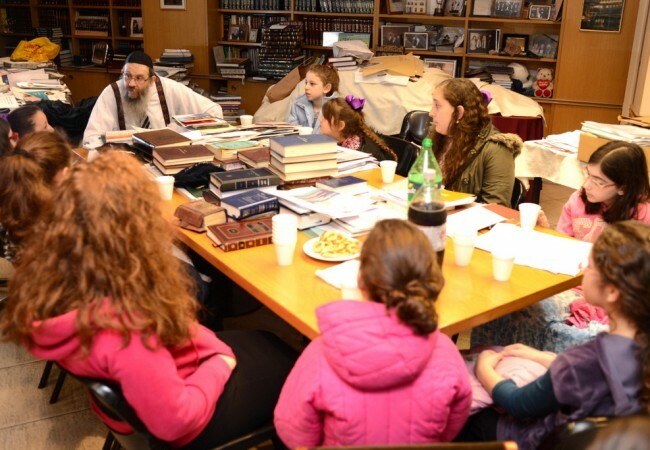 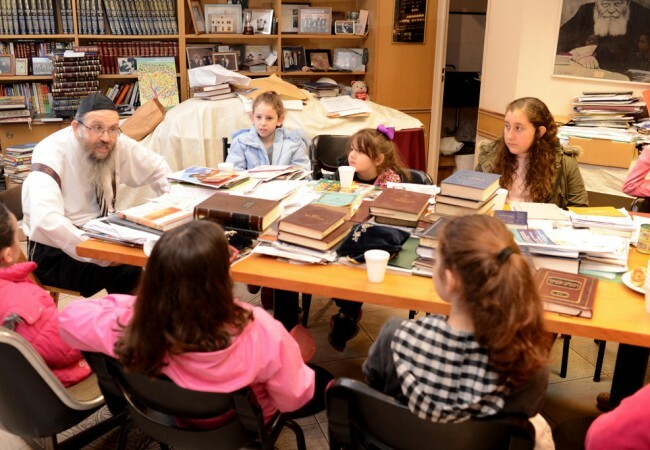 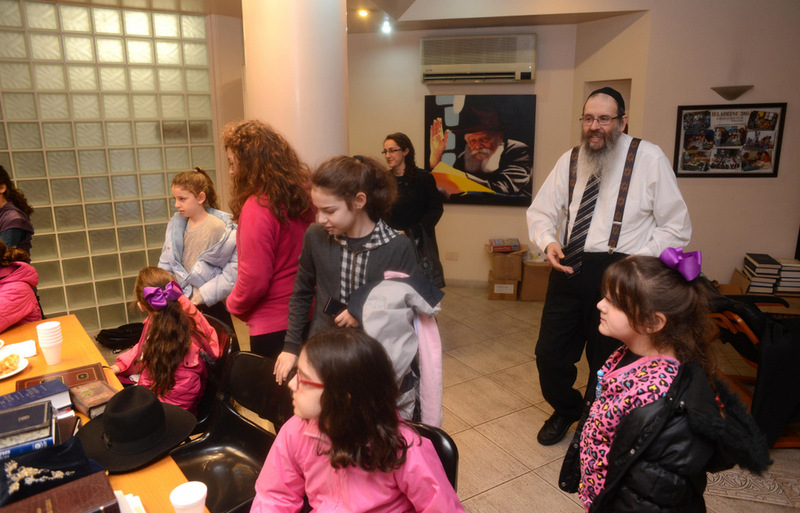 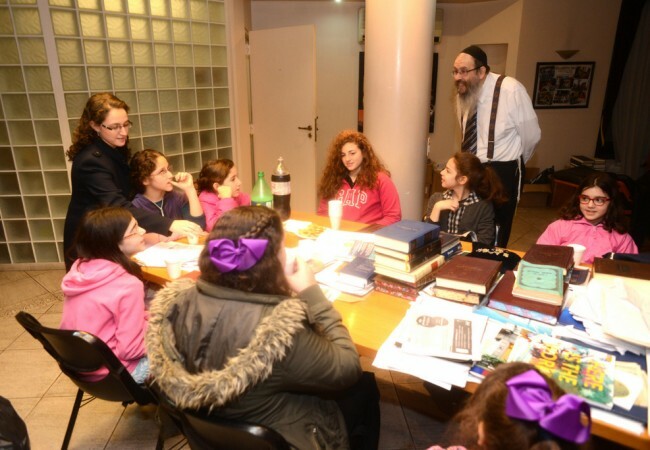 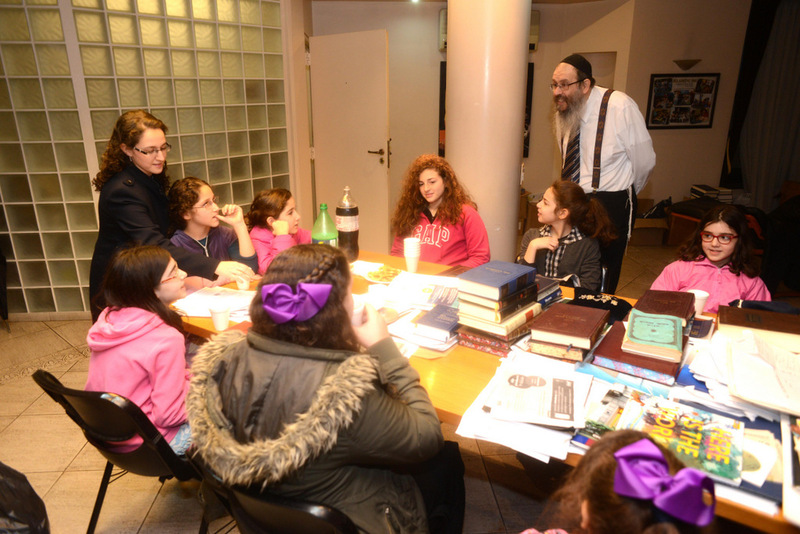 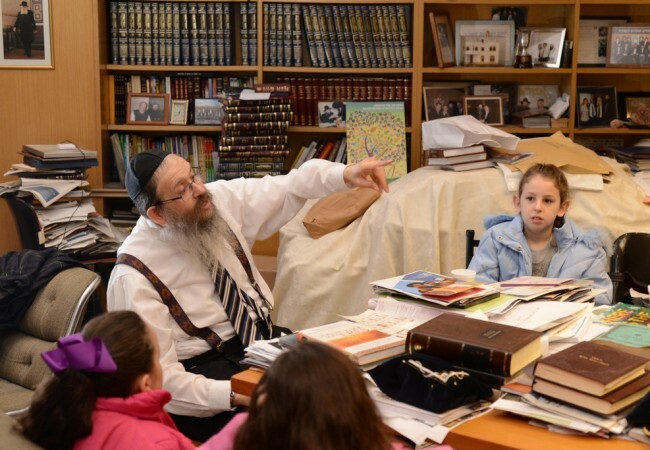 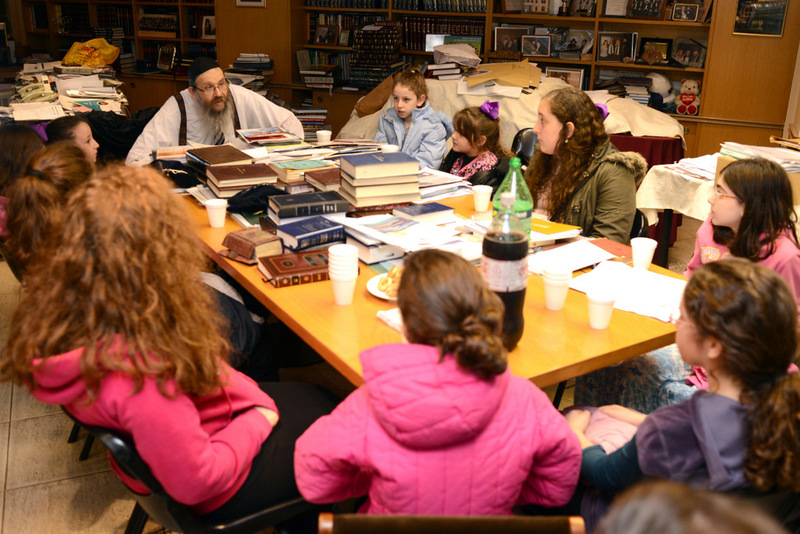 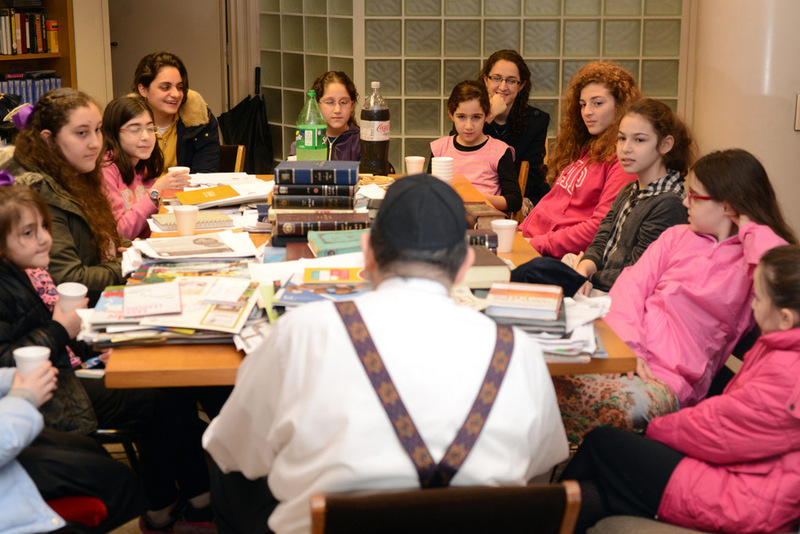 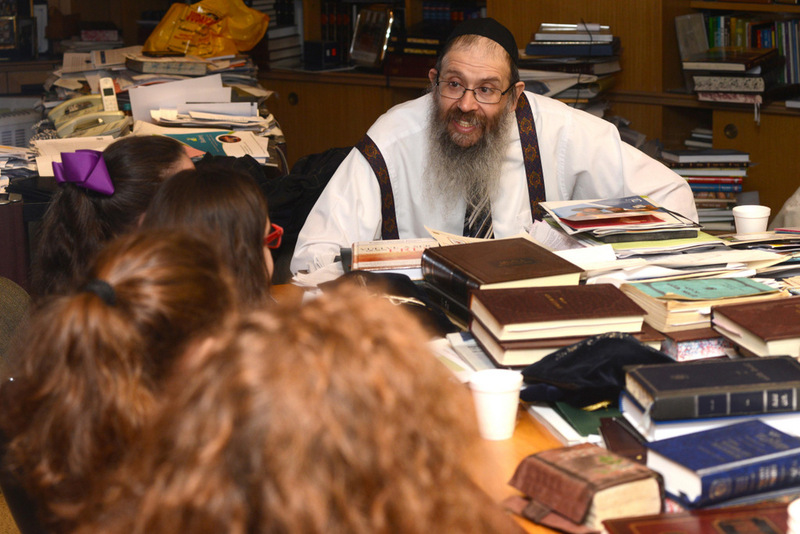 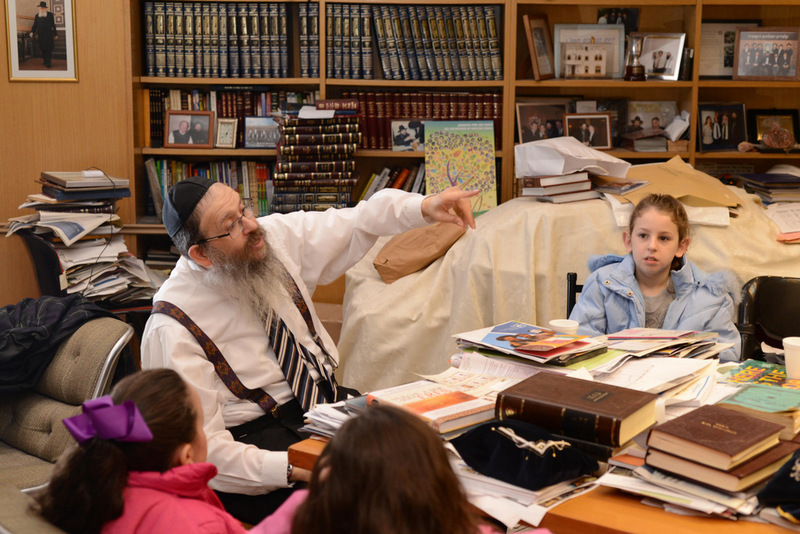 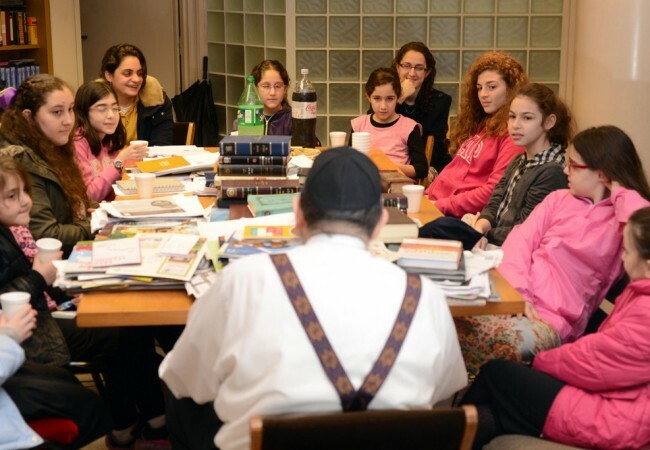 Launching on Yud Beis Elul under the directorship of Rabbi Chai Kohan of MyShliach’s Spanish-speaking division, Ach/Achos Sheli pairs yaldei hashluchim with older bochurim and girls for an hour a week of over-the-phone learning and farbrenging. 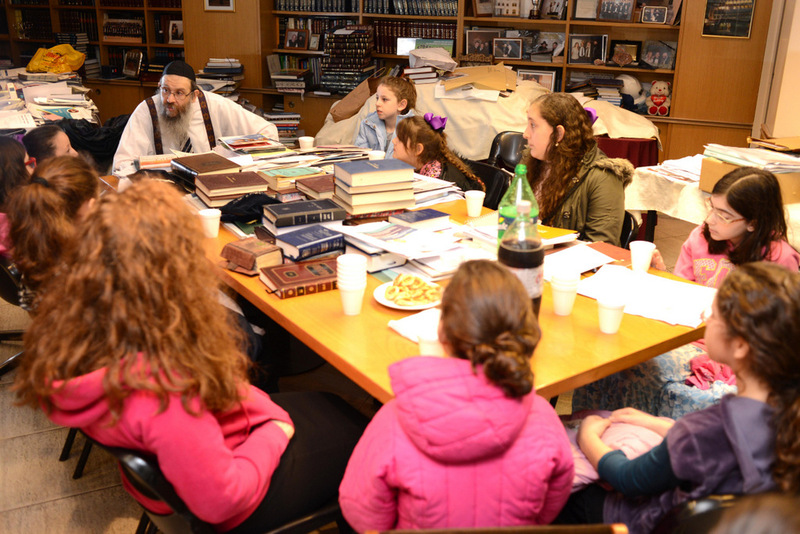 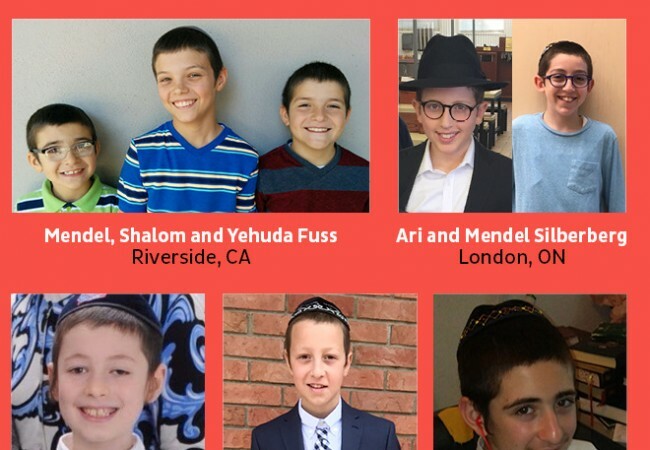 The Chassidus Club consists of weekly online classes that connect yaldei hashluchim from across the continent through interactive classes on timely Chassidic topics. MyShliach extends appreciation to Rabbi Tzvi Grunblatt, head shliach to Argentina, and Rabbis Shloimi Taubenfligel and Natan Teitelbaum of Tzivos Hashem for their on-site assistance in coordinating the shabbaton.